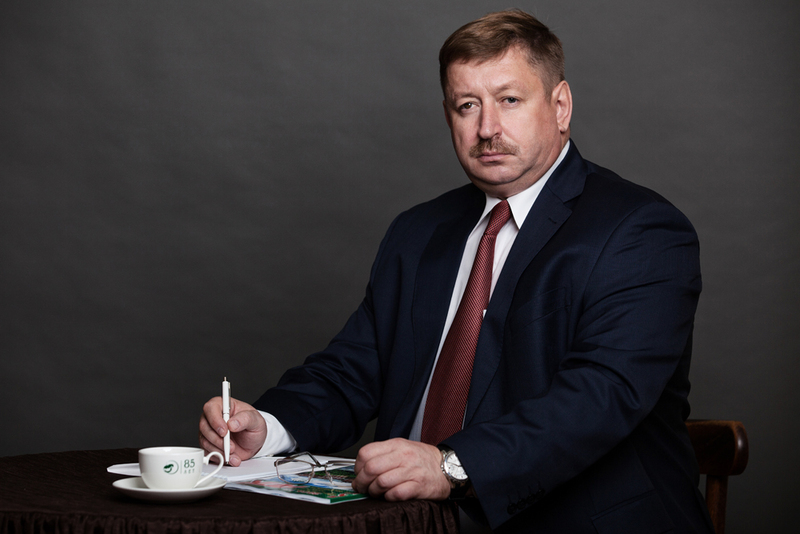 Babushkin Vadim Anatolʻevich – Doctor of Agricultural Sciences, Professor, Rector of Michurinsk State Agrarian University. Vadim Anatolʻevich is a head of the school of science “Improving breed composition, fertility and farm animal breeding technology”. He is one of the co-supervisors of work carried out within the framework of the technology platform “Technologies in food and processing industry in agribusiness – healthy food”. He is in charge of the United Dissertation Council at Michurinsk State Agrarian University D 999.062.03 for defending Candidate and Doctorate theses on specialities: 06.02.07 – farm animal breeding, selection and genetics (agricultural sciences); 06.02.10 – small animal science, technology of livestock products processing (agricultural sciences). In November 2017, he was decorated by the Ministry of Agriculture of the Russian Federation – silver medal “For contribution to the development of agribusiness in Russia”.